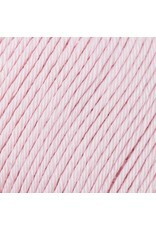 Made with 100% combed cotton, Rowan Cotton Glace boasts a wonderful, dry handle. 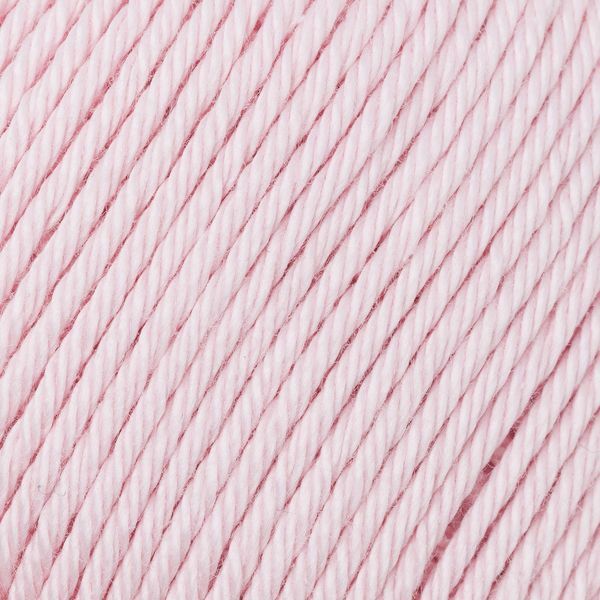 Spun with a high twist, this beautiful yarn is perfect for summer stitch texture and pretty spring projects such as shrugs, lightweight cardigans and sweaters. Its bright and breezy colour palette also makes it a great choice for summertime colourwork projects, and the fact that it is machine washable makes it ideal for those wanting easy-care garments.